She’s back. Chelsea Pearce, jewelry designer and founder of Philadelphia’s famed popup shop Moon & Arrow, will host an event on Saturday, December 1st from 6-10 pm to celebrate the store’s official brick and mortar opening at its new location, 754 S. 4th St., nestled in the heart of Philadelphia’s Fabric Row. Having acquired a loyal following both on Etsy and at its previous temporary location, Moon & Arrow has had both gals and guys (the store offers items for men, too) waiting for Pearce, a talented metalsmith with a keen eye for vintage, to reopen her doors more permanently. And that she has. The success of the experimental, 4-month-long popup shop combined with a promising and ever-growing customer base has inspired Pearce to plant firm roots in Philly – at an impressively spacious former fabric store on 4th and Fitzwater St., to be exact. 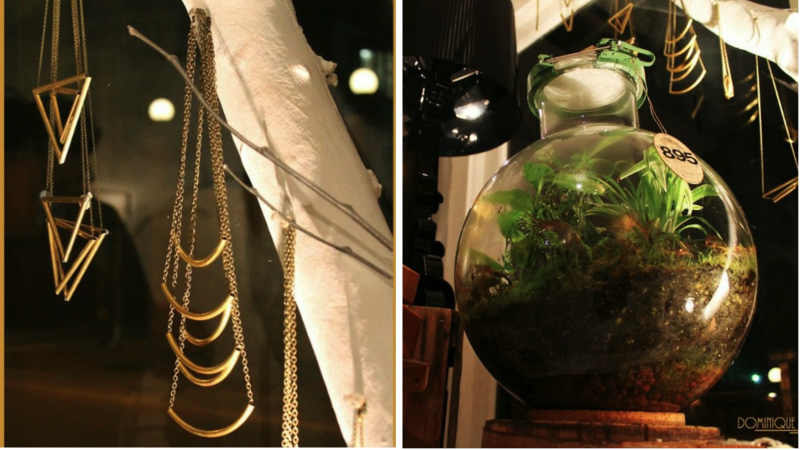 Pearce founded Moon & Arrow in the fall of 2010 and quickly saw her knack for vintage hunting and talent for jewelry designing come together in a collection of items that would entice a loyal fan base. Now, Pearce has taken the next logical step in finding herself a storefront. As warm and welcoming as it is stylish, the new Moon & Arrow 4th Street location invites visitors to explore neatly organized shelves packed full of one-of-a-kind treasures that have been expertly, yet effortlessly, curated into a hip, charming collection that seamlessly blends handmade with vintage. 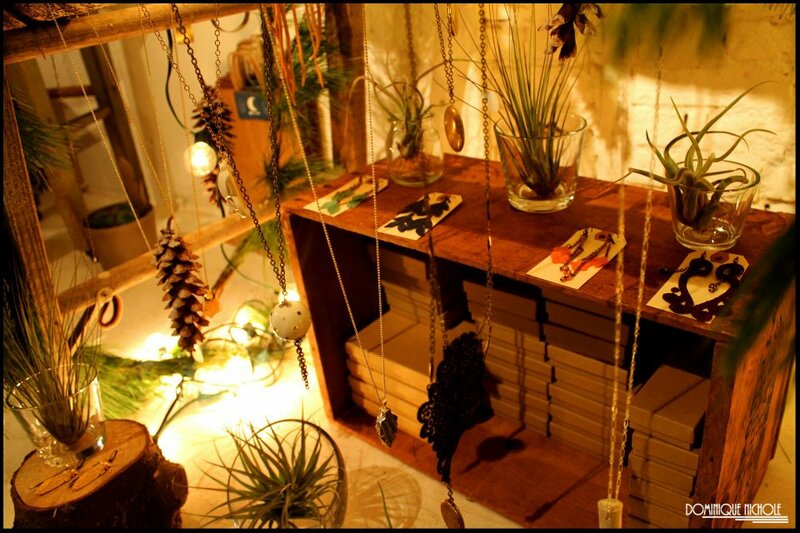 On Saturday, December 1st, Moon & Arrow invites press and patrons alike to experience first-hand this unique shopping atmosphere that brings the outdoors in, links primitive to modern, and exposes small artisans to a diverse urban community. Custom-made screen-printed tote bags will be handed out onsite to visiting media outlets and will be free to the public with any purchase.